I cannot express how much I love buffalo wings and buffalo sauce. 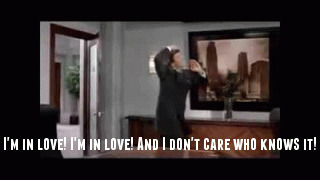 It feels something like this. 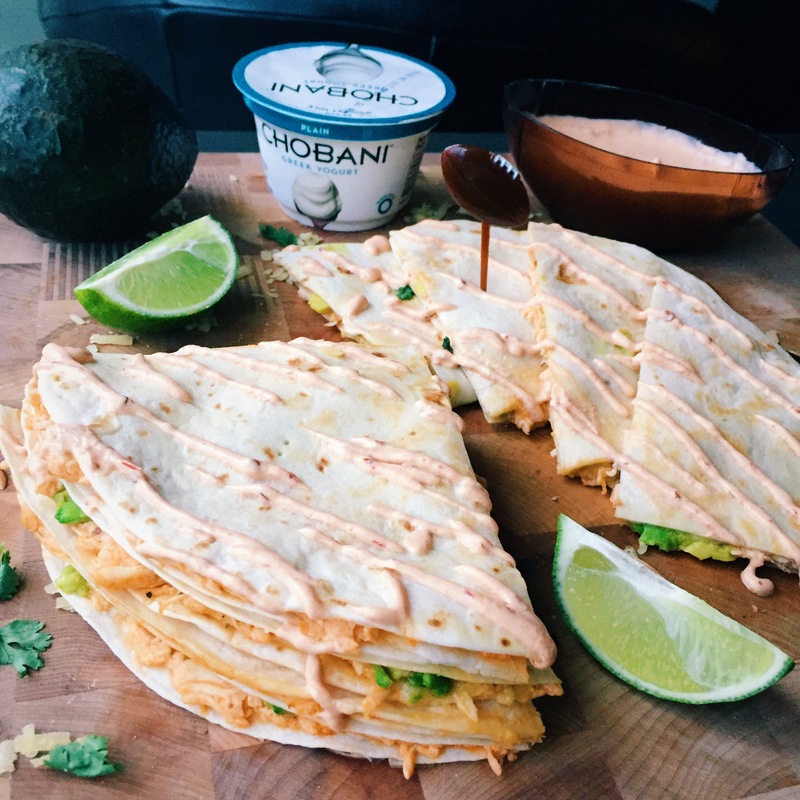 Anyway…as you may recall from my previous post, I teamed up with Chobani to make some big game snacks for all of you and here’s what I came up with. Because how much “herbed yogurt dip” can one have?? 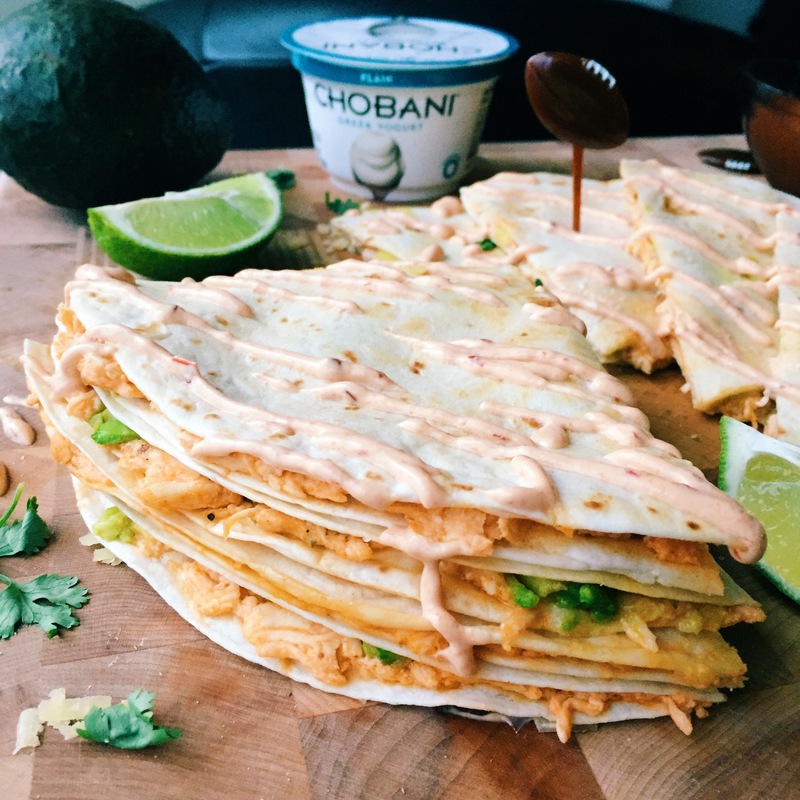 There’s gotta be OTHER things you can do with Chobani, right? So I made this delicious pulled buffalo chicken salad and used Chobani in place of mayo, AND I also used Chobani to make the chipotle lime crema. I’M SO CREATIVE. Note: This is spicy stuff. The buffalo chicken salad wasn’t overly spicy, but I used TWO chipotles in adobo sauce for the lime crema and it was FIRE. So if you don’t like very spicy, maybe use ONE chipotle in adobo. Also if you haven’t had chipotles in adobo sauce yet, please experience it, it’s worth it. They’re dried jalapeños that are rehydrated in a sweet and spicy tomato-vinegar sauce. They come in a little can and pack a serious punch. I always have them in my pantry. I also don’t have a pantry but you know what I mean. Pull apart the chicken using forks or meat claws, if you have. Chop up any larger pieces to bite size. In a medium-large bowl, mix together the Chobani yogurt, Franks, garlic powder and salt. Add the chicken and stir to coat evenly. Heat a flat griddle over medium-high heat. Take 2 tortillas and spread a little mayo on each side of the tortillas (will make them nice and golden brown). Add ½ cup of the chicken mixture to one side of the tortilla and spread evenly in a circle. Top with cheddar cheese and avocado pieces. Place another tortilla on top. Continue to assemble the rest and set aside (you’ll have 3 large quesadillas). Make the chipotle lime crema. In a blender, add the yogurt, chipotles, and salt and blend together until the chipotles are blended in. The color should be a light pink. Add the lime juice and pulse a few more times. Place in a bowl for serving. 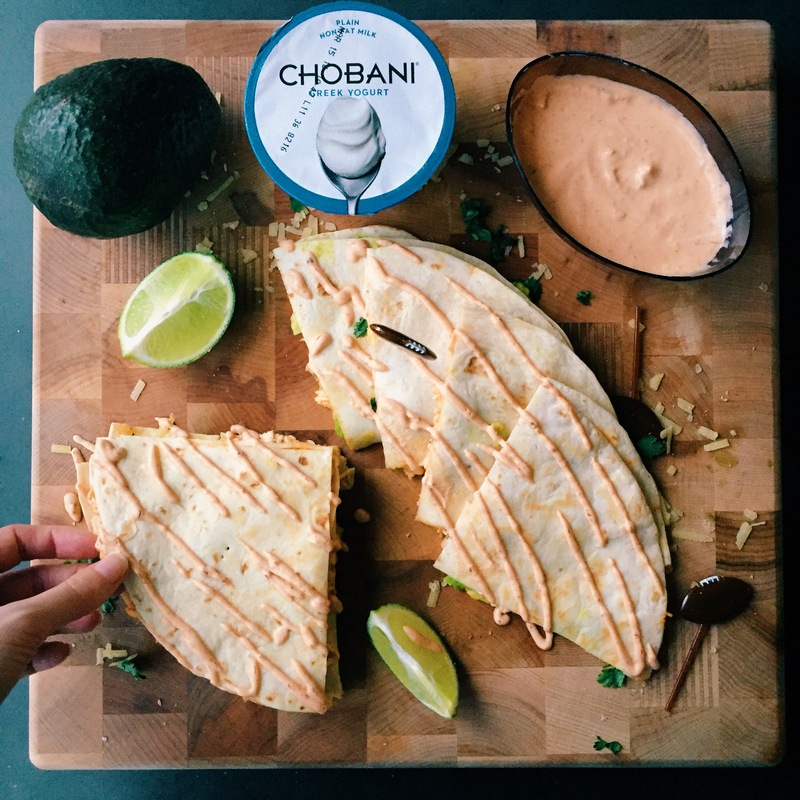 Add the quesadillas (one by one) to the griddle and cook for a few minutes per side, pressing down to melt the cheese and soften the avocado. Flip and cook for another few minutes until golden brown. Remove from heat, slice into fourths, and serve with the chipotle lime crema. Enjoy!